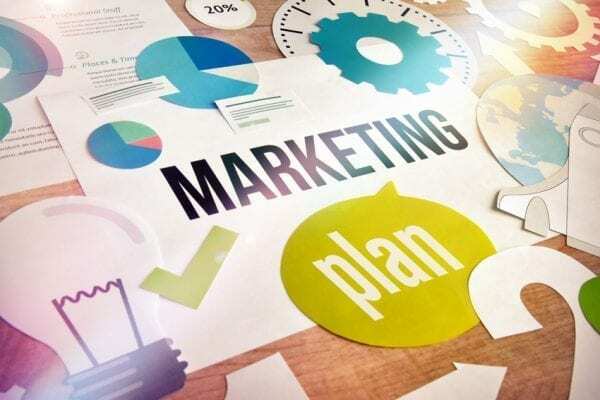 Over the past month there has been various speculations regarding the newest marketing trends of 2019, some of which are worthwhile, while some are worth ignoring. With the start of 2019 already in hindsight, we have seen some of these trends take off just as predicted, while others have been written off as wishful thinking. Read more about the falsely predicted marketing trends of 2019 that should be ignored. While the popularity of augmented and virtual reality is indisputable, the use of these experiences will have no place in marketing strategies. The adoption of this technology is still restricted to the video game industry. Until virtual reality becomes more mainstream and expands its usage to other productions, there is essentially no need for businesses to market on these platforms, besides companies targeting video gamer’s. Another trend with no promise of becoming reality is artificial intelligent technology becoming viable enough to replace marketers. Although great strides have been made in the development of AI, this technology is nevertheless a long way away from causing unemployment in the marketing sector. Advanced technology may begin to play a prominent role in analyzing consumer trends and search patterns, but marketers are required to transform data into real-life practices. An additional role for marketers, in which AI technology is incapable of providing, is customer connection. While AI programs may be able to deliver simple customer interactions, only marketers can offer the authentic interactions required to generate positive customer relations. Given the amount of online advertisements uploaded and viewed on a daily basis, it is safe to say the online ad industry is not in danger of extinction. On the contrary, the online ad industry is in full bloom; improvements and changes are constantly being made to ensure the success of online adverts. Companies are beginning to implement social and native advertising instead of interruptive and display ads, which will work to increase user engagements. One additional marketing trend to ignore predicts the demise of brand newsrooms. Not only are newsrooms too much of an investment to terminate, but the effect of these newsrooms is too significant to waste. Brand newsrooms provide companies the opportunity to mold their public image through press releases, staff biographies, upcoming events, and even award history. Newsrooms also provide the platform for customer service through interactive forums to discuss the companies’ products, services, and corporate mission. The final prediction we suggest ignoring states that persona-based marketing has ceased to exist. This trend can be understood as poor speculation because not only is persona-based marketing the most widely used form of marketing, but it is one of the most effective. Rather than unsuccessfully marketing to everyone, persona-based marketing strategies allow companies to determine their ideal consumer and create content designed to target that specific demographics. If you have any questions regarding which marketing trends to put into practice, which trends to ignore, or other digital marketing services please contact Pink Dog Digital at (410) 696-3305, email us at info@pinkdogdigital.com, or visit us on the web at www.pinkdogdigital.com.